Is there anything quite as serene as stepping up to the tee of the first hole and gazing upon the rolling fairway leading up to the perfectly manicured green? 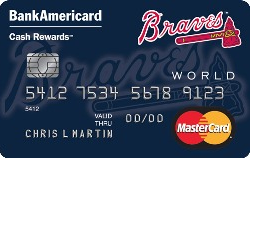 If you answered no to that question, then you’d be smart to take a look at the PGA Tour Cash Rewards MasterCard. With this card, you will obtain premier access to TPC golf courses, where you’ll be offered VIP Member treatment including discounted green fees and savings on PGA merchandise. The benefits don’t stop there. 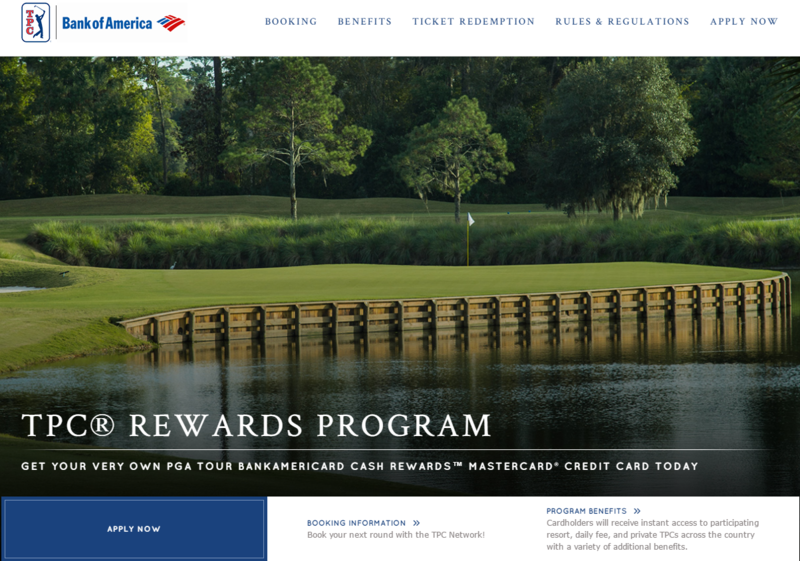 Once you make $75 in purchases on your PGA Tour Cash Rewards MasterCard, you are entitled to 2 tickets to a PGA Tour or Champions Tour of your choice. Not only will you gain from these TPC Rewards, but you’ll also get to take advantage of the BankAmericard cash rewards program. 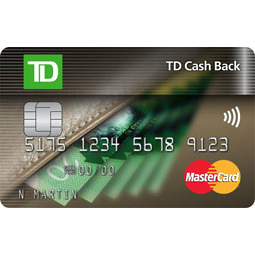 You will receive 1% cashback on everyday purchases, 2% cashback at grocery stores, and 3% cashback at fuel stations. 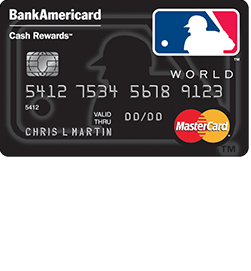 The cash back rewards can be redeemed for a statement credit, a check, or a deposit to an existing Bank of America checking or savings account. The APR for this particular card can be anywhere from 13.24% to 23.24%, the lowest rate offered only to those with an excellent credit score (APR is subject to change). This card is beneficial to the everyday shopper, but even more so to the avid golfer. 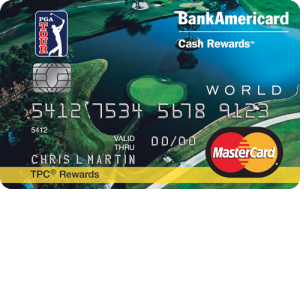 If you’re interested in improving your golf game, while simultaneously upgrading your credit card game, you’d be hard pressed to find a better card than the PGA Tour Cash Rewards MasterCard. If you’re ready to commit to this card, follow our step by step guide below so we can help simplify the application process. 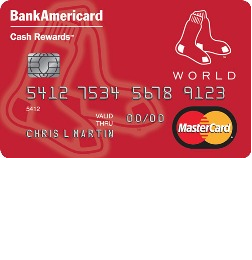 Step 1 – You’ll be able to apply for this card through the TPC Bank of America homepage. 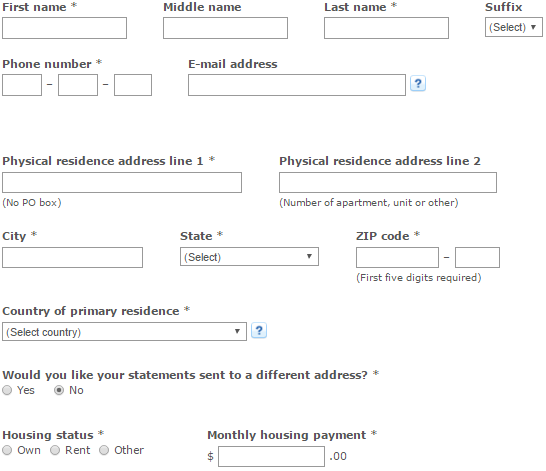 To get to the application form, click on the Apply Now button below the main image, as shown below. Step 4 – At this juncture, you are required to present some financial information about yourself. 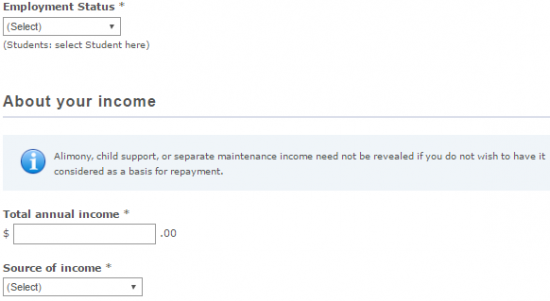 This includes Employment status, Total annual income and Source of income. 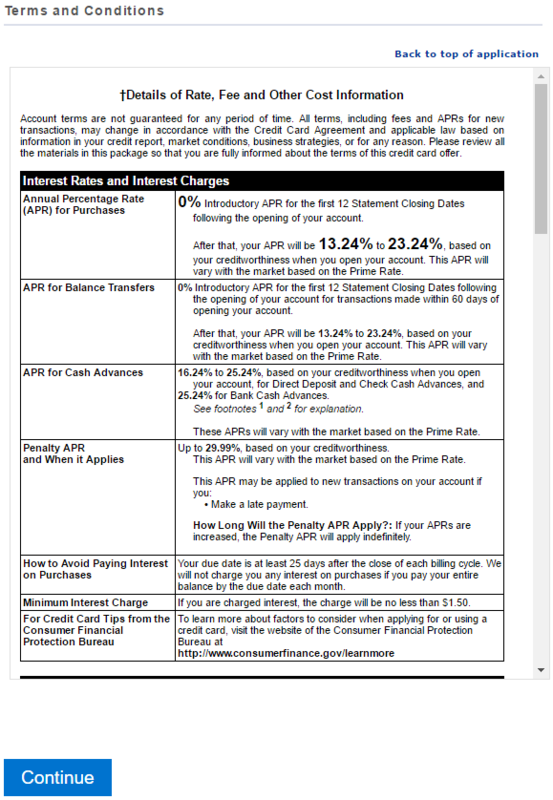 Step 5 – If you would like to make a balance transfer from one of your current credit cards to your new PGA Tour BankAmericard Cash Rewards MasterCard, you may do so in the card features section. Tick the box next to Balance Transfer, choose how many transfers you’d like to make, and provide the necessary information. Step 6 – At the end, you’re presented with the terms and conditions. It would be wise to look through them and make sure you comply with them before clicking Continue. The application form is now complete. Hopefully it won’t take long before you receive notice of your approval for the PGA Tour Cash Rewards MasterCard. Good luck!